In this training, I’m going to pick up where most experts have dropped the ball on; that’s movement. Movement is being deemed an essential nutrient for Homo sapiens as it creates a unique opportunity to both heal and maintain a level of optimum health. In this training I’m going to pick up where most experts dropped the ball on. Our movement has a direct bearing on how our bodies are shaped, how our brains evolve, and how our cells function. Most people have very little idea of how movement works in our bodies, or how much movement we need for natural biological function. Movement is being deemed an essential nutrient for Homo sapiens as it creates a unique opportunity to both heal and maintain a level of optimum health. In other words, our movement stimulates all of our life expression in human beings. In fact, research has shown that if we stop movement; the brain would depreciate into comatose. And that leads us to Dynamism Biohack: The Movement Paradox: Where most experts dropped the ball. So WHAT did recent SCIENCE FiND ABOUT MOVEMENT that is so extraordinary! Yes, there are evidence-based-ways to treat sickness/disease with palliative care. Or cover up the problem, a pill for an ill, the blame it, name it and tame it with a drug approach. The problem begins with the conditions that make these solutions better for you are limited in scope and can come with harmful consequences. That is a big reason adding a chiropractic perspective in health care was necessary in addition to making postural adjustments, which introduce a variety of new body loads and require different muscles to work by the activation of specialized sensors in the body called mechanoreceptors, which are found all throughout the body. By their very name, mechano- having to do with mechanical or movement stimulation to the body is responsible for 80% of the baseline excitatory input or stimulation into the central nervous system. Thats basic science, we’ve know that for years. The central nervous system in large concerns with the brain and spinal cord, it is movement through these sensors that charges the brain and spinal cord with the energy to operate and communicate with everything in the body. In other words, our movement stimulates all of our life expression in human beings. In fact, research has shown that if we stop movement; the brain would depreciate into comatose. As we discuss dynamic movement in this lesson and others to follow, I am going to pull research from the world renowned leaders in various fields of healthcare. Then I will add my perspective from various researchers in the field of chiropractic and thread the different evidence-based-sciences together to explain in detail how a doctor of chiropractic is a movement doctor and is necessary for every industrialized human being to be checked by a doctor of chiropractic, regardless of age or symptom and disease. That’s a bold statement isn’t it. Well, that is what I plan to explain with the upcoming training in these shows. We will get a fresh look at chiropractic pulled from various research that both has nothing to do with chiropractic and at the same time everything to do with chiropractic. These areas of science will include the world’s foremost experts in biomechanics, psychology, motivation, NASA, genetics and much more. Most people including experts, do not know much about how DNA can be expressed differently depending upon movement. Evidence about how external factors impinge cells that change the expression of our DNA is swarming the literature. Movement is the driving force that fuels everything else in our DNA and most every cell in our body. We have 100 trillion cells in our body. Our movement has a direct bearing on how our bodies are shaped, how our brains evolve, and how our cells function. Most people have very little idea of how movement works in our bodies, or how much movement we need for natural biological function. 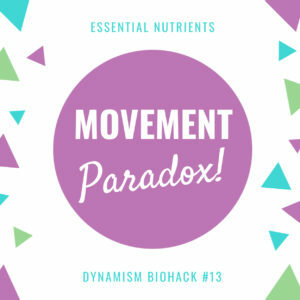 Movement is being deemed an essential nutrient for Homo sapiens as it creates a unique opportunity to both heal and maintain a level of optimum health. The question is, how much and what type of movement is required to drive healthy life expression in humans? Katy Bowman is the world’s foremost expert in the emerging field of biomechanics. She is a game changer in the area of epigenetics or how our environment affects the expression of our genes. More importantly, she has nothing to do with chiropractic and is spearheading how movement influences our bodies even at a genetic level. She is leading scientists all over the world where most have dropped the ball. She states, “With respect to disease, the human’s internal mechanical environment has been the least- discussed environment of all—a staggering oversight almost every cell in your body has specialized equipment just to sense the mechanical environment. Whether building organs or maintaining healthy adult tissues, cells use biochemical and mechanical cues from their environment to make important decisions, such as becoming a neuron, a skin cell or a heart cell. Scientists at UC Santa Barbara have developed a powerful new technique that reveals for the first time the mechanical environment that cells perceive in living tissues — their natural, unaltered three-dimensional habitat. The growth and development of a living organism is a choreography of cellular movements and behaviors that follow internal genetic guidelines and specific biochemical and mechanical signals. All these events conspire over time to create a variety of complex forms and textures that make our tissues and organs functional. We need to pay attention to the loads were putting on our bodies throughout the day, so we can get in harmony with how our bodies were designed to move. 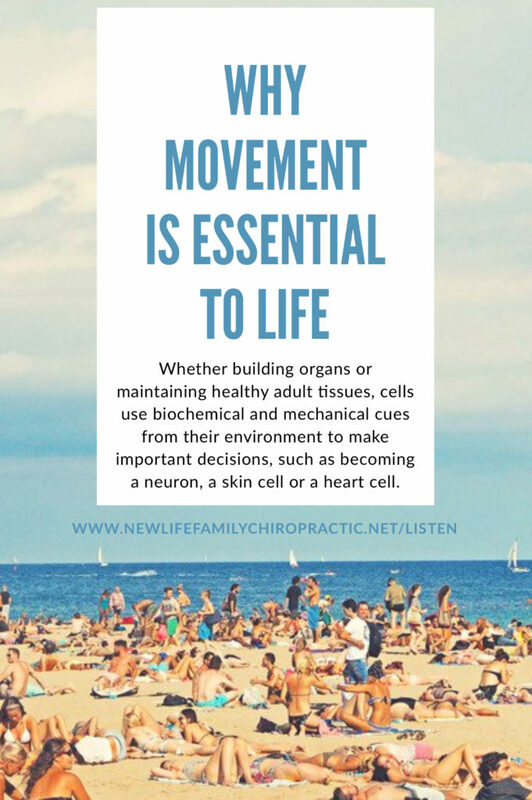 The biggest fact most experts miss is that nearly every single cell in our bodies has specialized equipment to detect your movement and that your spinal motion charges the input into the brain and most cells in the body. Most experts talk about the new research and our understanding of mitochondria. Mitochondria are the conductors of our genetic orchestra that regulate how every cell ages, divides and dies. They are like air traffic control that waves the flags that help dictate which genes are switched on and which are switched off in every one of our cells. 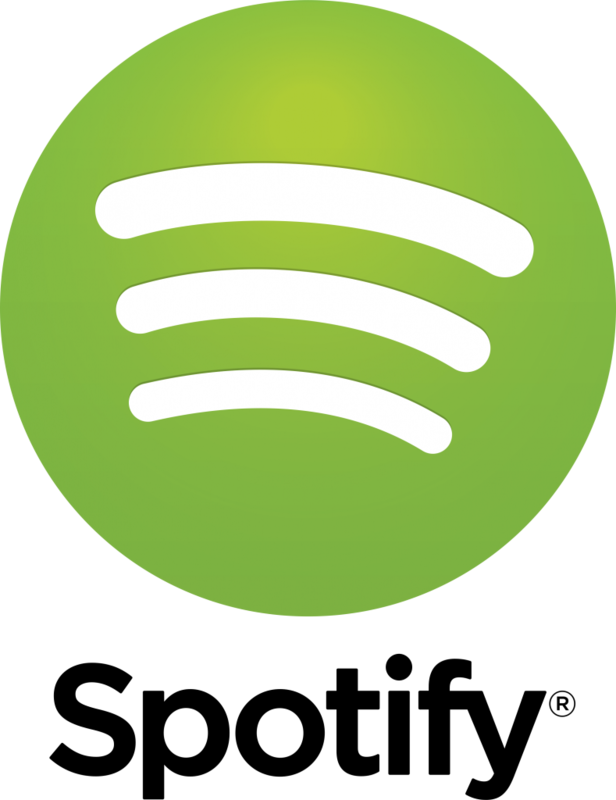 They provide the fuel for establishing new neural networks. Mitochondria may very well be the energy factories within our cells that control the fate of every cell, tissue, and organ in the body. But a critical piece is often missed from experts dealing with the mitochondria. Pharmaceutical companies and Nutraceutical companies wish to create products based on this new data about the mitochondrial. While they may be energy factories that require chemicals which could be produced by these two industries, there is an interesting piece of information that most experts have missed the ball on. We have known for more than forty years from Russian researchers that something is required to fire up the mitochondria. Forty years ago, the Russians discovered that mechanoreception produces two sets of mitochondrial activity. They followed this research two years later and found that the energy processes are strongly involved with short-term mechanical impulses. In other words, movement causes mechanical loading that cues the neurological charge to the brain and turns on the mitochondria in our cells! In our next training, I’m going to talk about what NASA has to do with movement. Did you know most astronauts in space, in just 1 week, virtually decay at major health determining factors, to the point they have atrophied so horribly, they need to be carried out in stretchers when they return to earth from space. Were gonna unwrap what human science has to say about gravity and movement next time. Until then, LIghten up, move better and live fuller, I’m Dr. Matt Hammett, see ya next Dynamism Biohack.